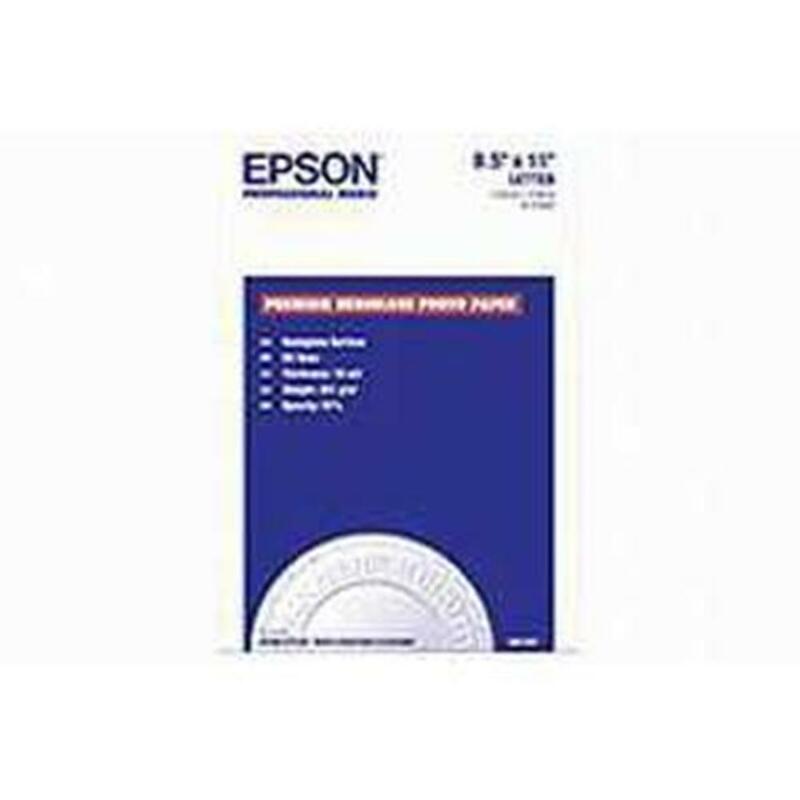 EPSON Photo Paper is specifically designed for creating brilliant, life-like photographs right from your EPSON Stylus Color or Stylus Photo printer. This paper has a rich, glossy texture and a 52 lb. weight that makes printed images look and feel just like photographs.